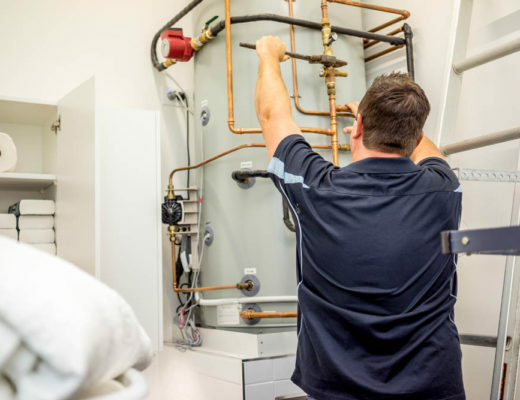 Looking for a local plumber in Coffs Harbour? I am Brad Plummer, owner and operator of Mr Plummer pty ltd a Local Coffs Harbour Plumber . I started my plumbing career back in 2002, where I moved to Coffs Harbour from the Manning Valley to start my plumbing apprenticeship. After remaining with the same plumbing company for 13 years, I knew it was time to start my own plumbing Business in Coffs Harbour. My belief is in hard work and putting the clients needs first. Resulting in a quality plumbing service to the Coffs Harbour area. Now into my 15th year as a plumber, drainer and gasfitter I have seen it all, which gives me a quick prognosis of the problem and the best way to fix it, which saves the customer time and money. As they say “You don’t pay the plumber to bang on the pipes. You pay him for knowing where to bang“. At Mr Plummer we are always trying to exceed our customers expectations of plumbing services. 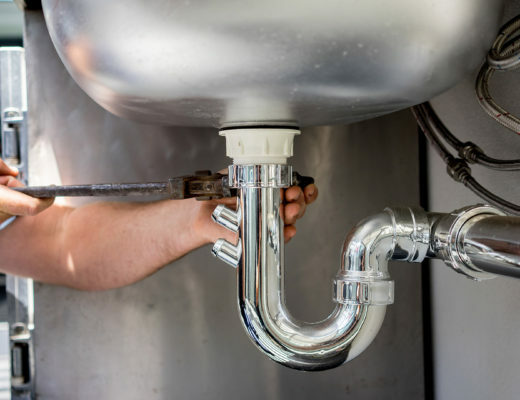 Our plumbing service area includes Coffs Harbour, Sawtell, Toormina, Woolgoolga, Bellingen, Korora, Sapphire Beach, Moonee Beach, Nambucca Heads and Urunga. Need a Coffs coast local plumber? 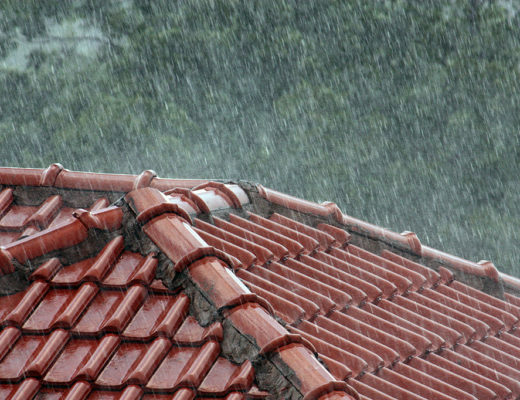 Get in touch with Mr Plummer pty ltd today! 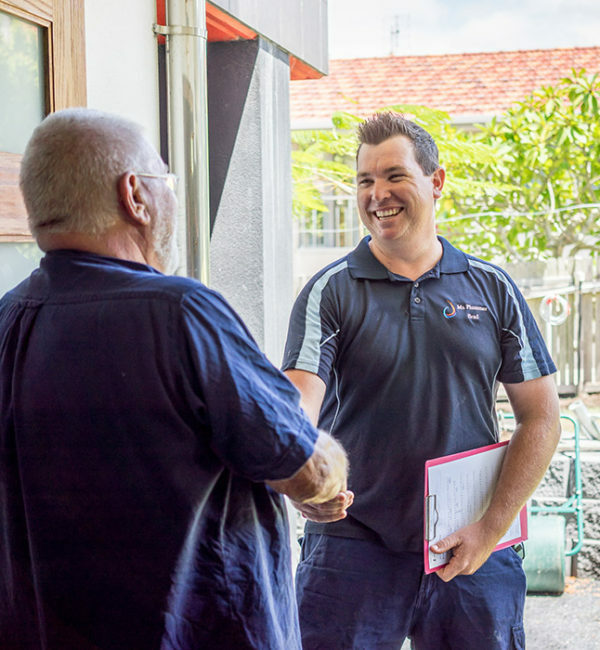 Mr Plummer is the local plumber that the locals use, 15 years of quality plumbing service to the Coffs Coast. Nu Era highly recommends Mr Plummer for all your plumbing services. Very professional team and great customer service. Brad has a very respectful team and will not charge you for any false parts or service. Very genuine and polite company to work with. I didn't have to wait around for Brad and his team- (Patrick and gorgeous pup Bessie ) - they were on time. They unblocked my clogged sewerage pipe using their sewer camera to find the blockage, removing a large tree root and then repairing the section of pipe. Quick service, reasonable price and very polite. I highly recommend " Mr Plummer " to anyone needing a Plumber. Definitely 5 STAR ***** SERVICE !!! Excellent service. Friendly and professional. Would highly recommend this service. Mr Plummer Plumbing led by Brad and his team have a long history in the plumbing industry. Repeated experiences of Professionalism, problem solving and efficient service. I am impressed with their integrity, hard work and great attention to detail , on everything they do they- and fair prices.If a plumber is required , Brad ant the Mr Plummer team are the ones you want on your job. A smart and knowledgeable team- and have watched Brad interact with his team- a great role model. Highly recommended. Absolutely five star rating for these Guys Very quick and efficient service. The job quality is 100 percent awesome and very reasonable price. All way's my no.1 plumber to get the job done right without any issues. These guys are second to none! They are prompt, understanding, reliable and came up with the best solution for our needs. Brad and his crew are easy to talk to and get things done when they say they will. I know I won't need to call anyone else.